When you’re planning a special event, it’s easy to place all your focus on the event itself. After all, the event hasn’t happened yet – you’ve still got your awesome day ahead of you! What’s just as important though is making sure you preserve the memories of your day. You probably have memories of sitting on your grandparent’s couch, looking through old family photographs. In our digital world, it’s never been more important to ensure our digital memories are professionally stored for safe keeping. Your In the Booth USB folio will most likely be the first professional images you receive from your event. Our past customers tell us there’s nothing more exciting than taking delivery of their photos. Your boutique folio will contain all the stunning high resolution images and videos from your event as well as a highlights reel set to music that is perfect for sharing with family and friends. 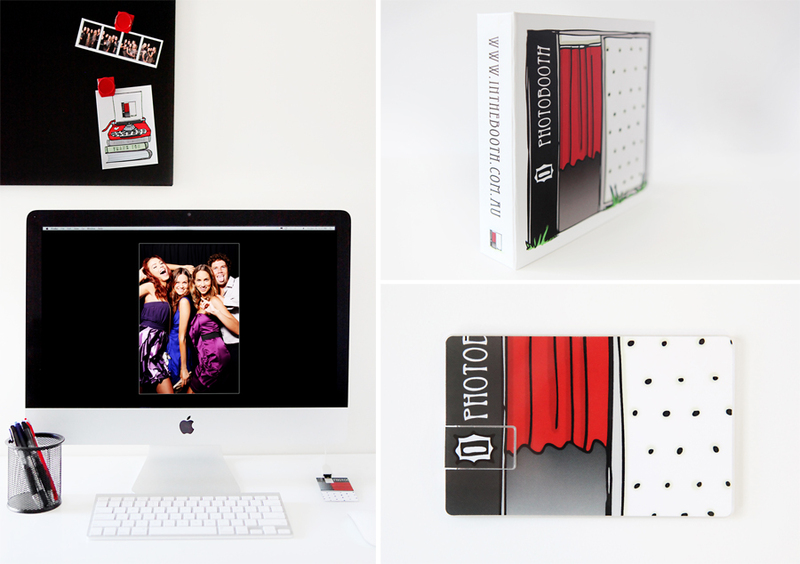 Make photo books, collages, thank you cards, slideshows, re-prints for gifts or even re-sale for fundraising or marketing purposes….the possibilities are literally endless!